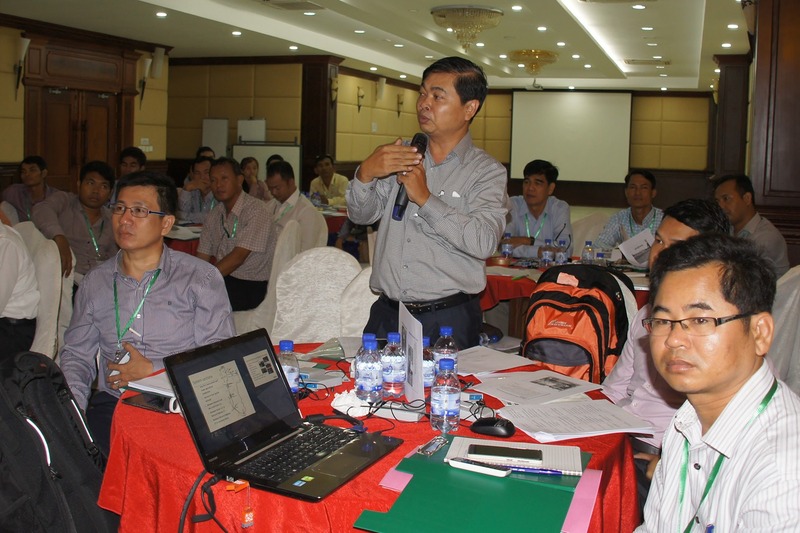 In November in Battambang, Cambodia, 75 experts, practitioners, and planners came together for a three-day intensive on Climate Vulnerability Assessment and Adaptation Planning. 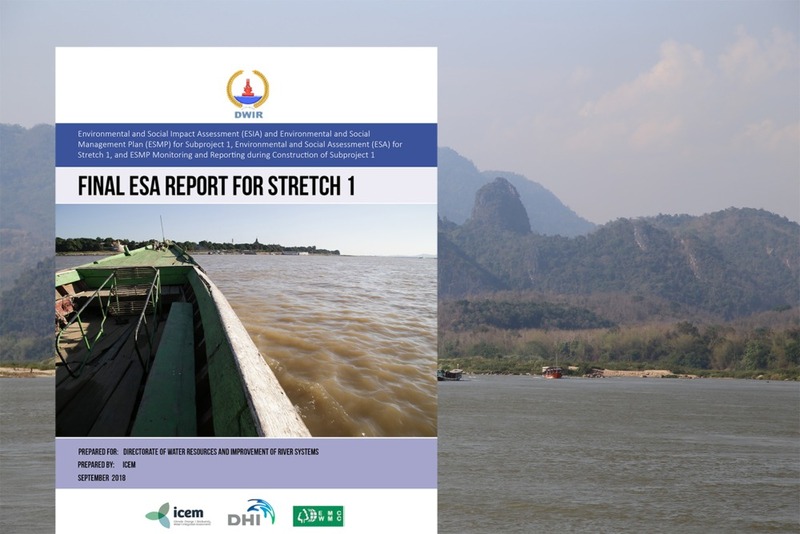 Held as part of Cambodia’s Department of Climate Change Strategic Program for Climate Resilience, this workshop drew representatives from MOWRAM, MAFF, MPWT, MRD and other agencies like MoE, NCDRM, MEP, MoP, MoFA. 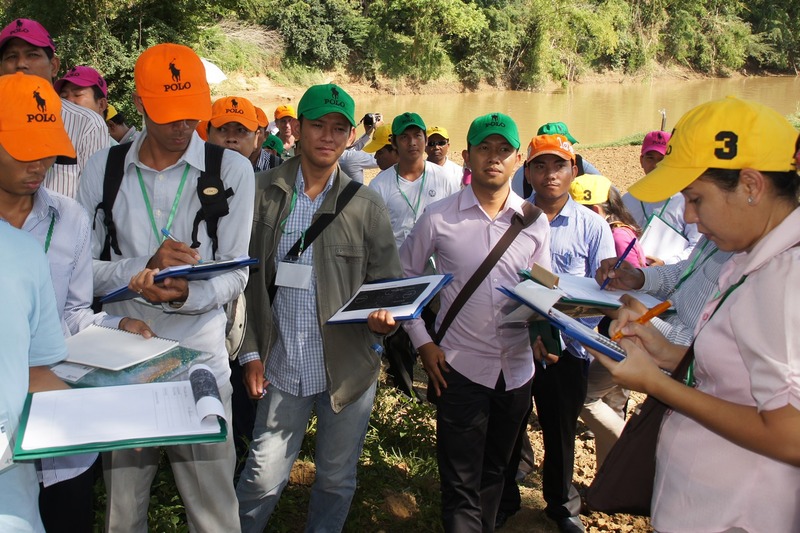 Over the course of the three days, participants heard presentations on the project’s three case study sites, participated in field work, and conducted rapid VA&AP of the sites in question. To identify potential resilience demonstration activities which could lead to feasibility studies for future project proposals. The east side of the Sangke river has been hardened using cement and steel which is now eroding and collapses more with each flood. Flooding caused by intensive rainfall or river overtopping occurs several times a year and can last up to three months in certain sections of the city. Bank erosion threatens buildings, roads, and other infrastructure, and impedes movement. Major floods occurred in 2002, 2011, 2012 and 2013, leading to major river bank erosion and collapse, damage to local roads on both sides, lost buildings and undermined footings. Settlements Battambang’s abandoned railway is home to 238 families (roughly 695 people) who moved into the area between 1980 and 1999 due to local civil instability and war. In the wet season, this informal settlement area is frequently hit by flash floods that last up to two or three hours. Inhabitants face serious health implications brought about by these floods, namely water-borne diseases and hazards caused by solid waste. The Kampong Seima Irrigation Canal receives very little fresh water during the dry season – January through June. However, storm water, waste water, sewage from domestic septic tanks, and effluent from surrounding settlement areas are drained into the canal. Informal settlements built on top of the canal also contribute solid waste and wastewater. Bank erosion, damaged concrete linings, sediments, and solid waste block the flow of the canal during the wet season, which reduces its effectiveness.